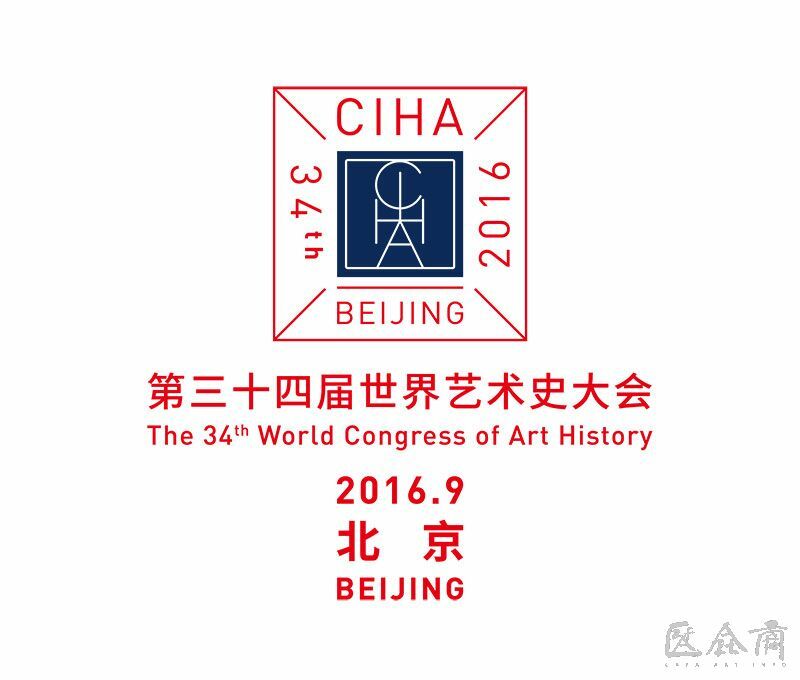 From September 16 to September 20, 2016, The 34th World Conference on Art History will be held in the Central Academy of Fine Arts (abbr. 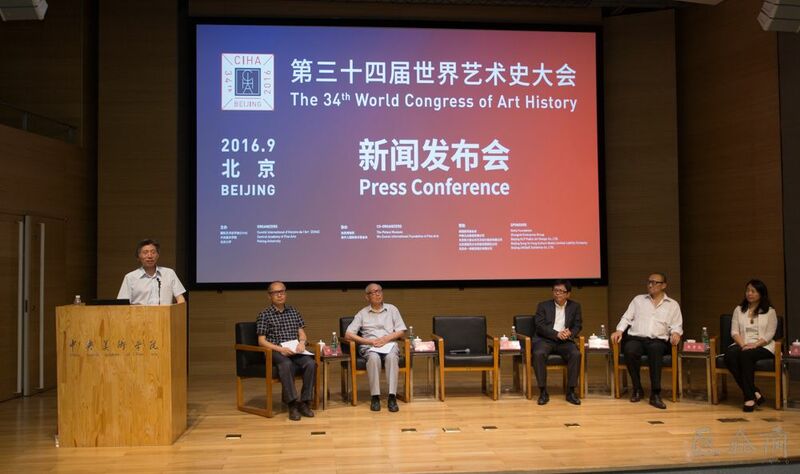 CAFA) and Peking University in Beijing, in order to help the scholars and the public fully understand the basic framework of the theme for the 34th World Conference on Art History, as well as the preparatory progress, etc., the organizing committee held a press conference at the CAFA Art Museum on August 30. 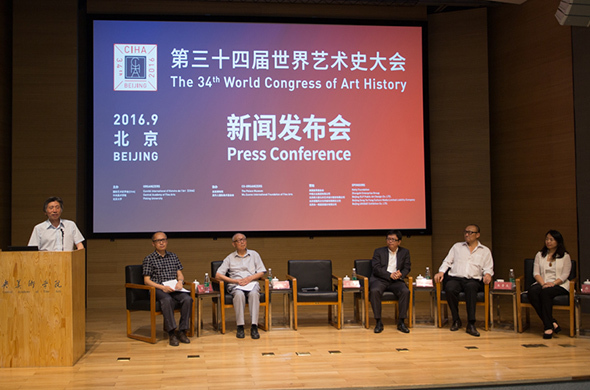 President of CAFA Fan Di’an, Vice President of Peking University Li Yansong, Director of Chinese Preparatory Committee at the World Conference on Art History Prof. Shao Dazhen from CAFA, Deputy Director of Chinese Preparatory Committee at the World Conference on Art History and Secretary-General Prof. LaoZhu from the Department of History, Peking University, Academic representative of the World Conference on Art History Prof. Zheng Yan from CAFA, Representative of the preparatory group of the World Conference on Art, Director of Collaborative Innovation Office of CAFA Yue Jieqiong, Deputy Minister of the Department of International Cooperation at Peking University, Secretary-General of Beijing Forum Yan Jun attended the press conference. 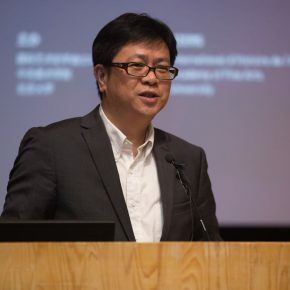 Minister of the Propaganda Department, CAFA Qin Jianping presided over the press conference. 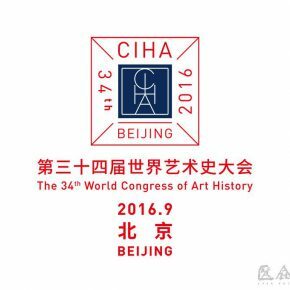 The World Conference on Art History is an important meeting of the international culture and art circles, and it is jointly organized by CIHA at UNESCO and the host country every four years, it has held 33 sessions since 1873, known as the “Olympics” of international culture and Art History. 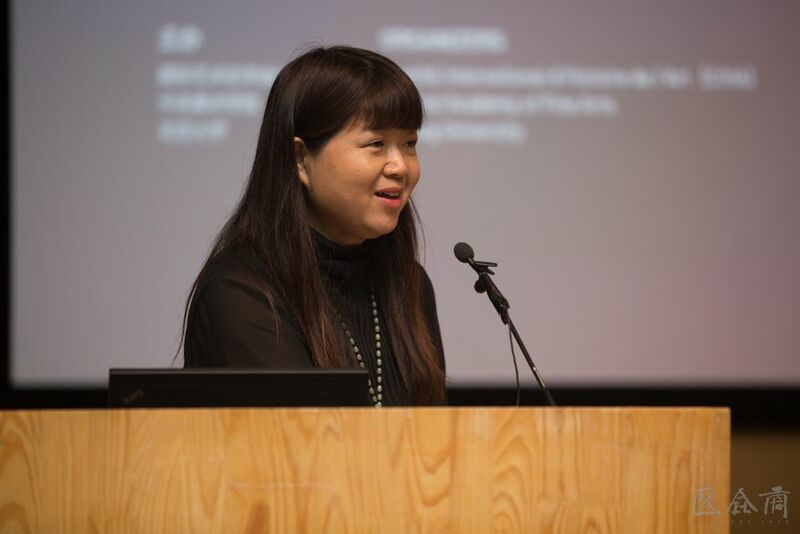 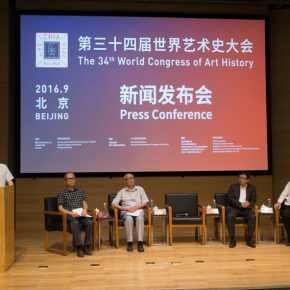 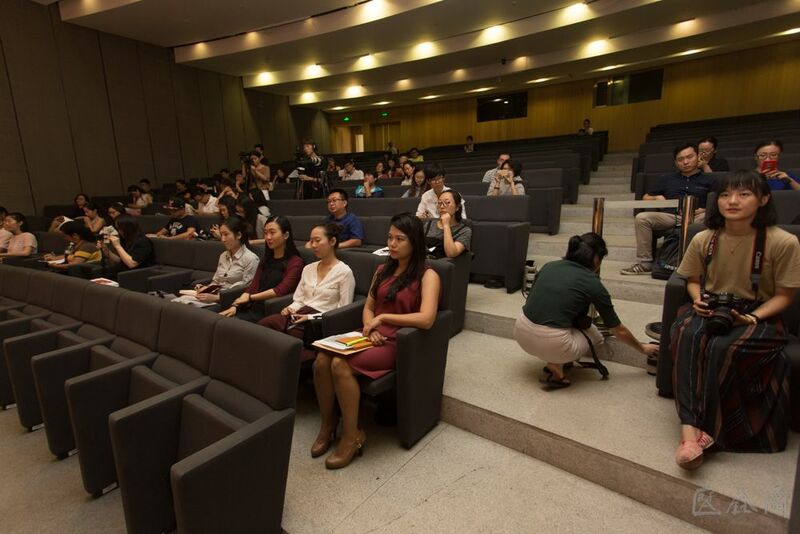 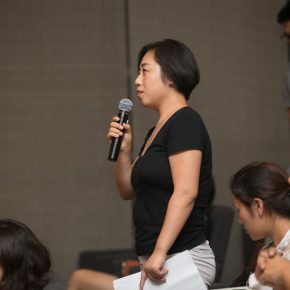 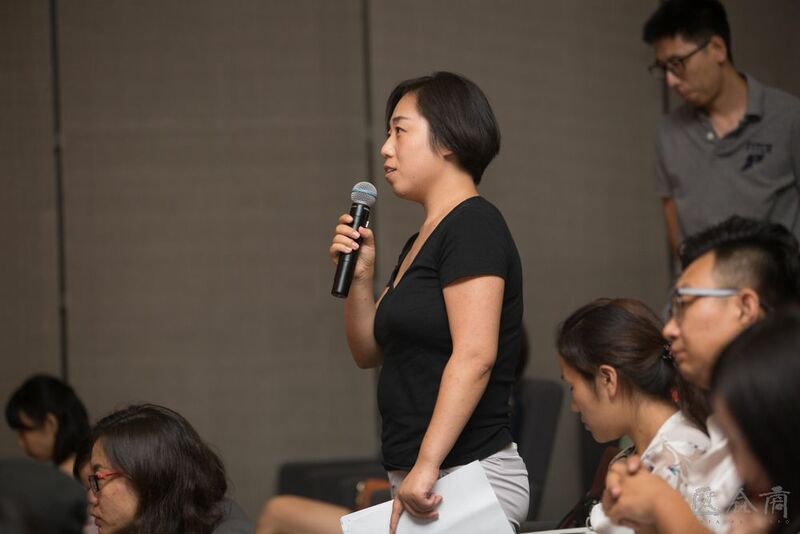 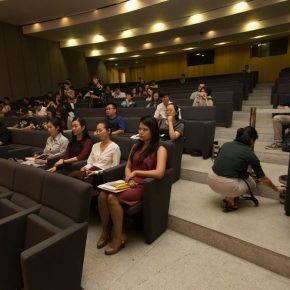 After many years of efforts by the preparatory group of the World Conference of Art History, China successfully bid to host the 34th World Conference on Art History, which is the first time for it to be held in Asia or a non-Western countriy. 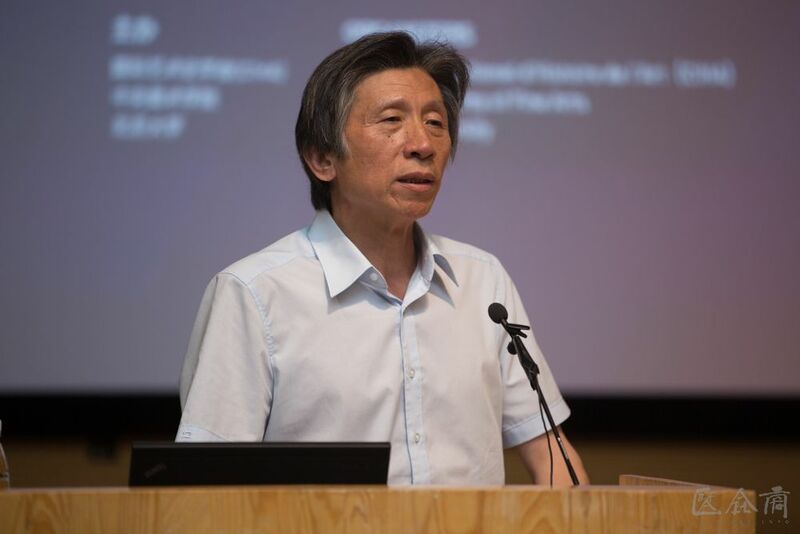 President of CAFA Fan Di’an delivered a speech at the press conference and said that, art was an important symbol of human civilization, a variety of visual art creation were carriers of human civilization, art history are a record of the development of human culture, art history was as an important component of the humanities, it has gradually evolved to the multi-disciplinary, interdisciplinary, comprehensive cultural research since the modern times. 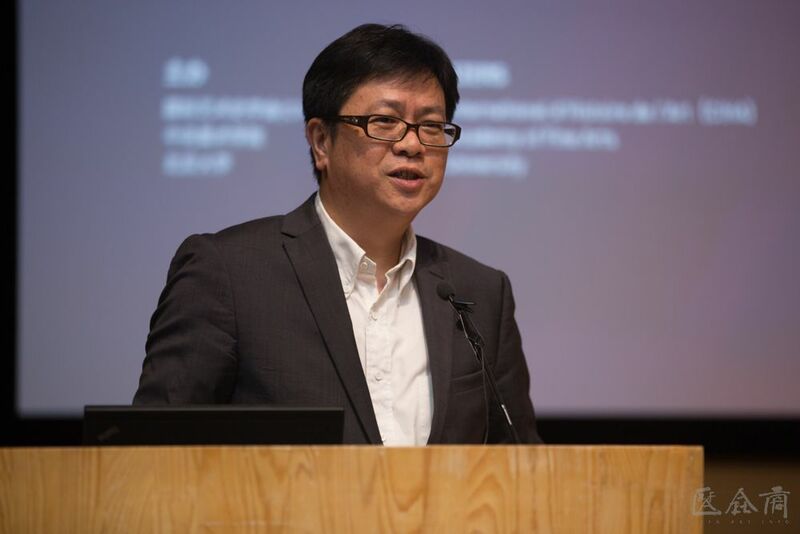 The constant rising of Modern technology also provided a new perspective to interpret works of art. 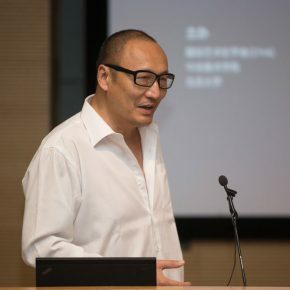 It held a world conference on art history in China, which was a great platform for Chinese and international art circles to have an in-depth communication and assisted foreigners better understand the status of Chinese archaeological discoveries and continuing expansion of the vision of art history, recognizing the artistic heritage had become an important resource for artistic innovation and contemporary academic research; the theme “Concept: Art and Art History in Different Histories and Different Cultures” was conducive to overcoming the prejudice of “Western-Centrism” in the research in art history, to promote cultural dialogue and mutual learning. 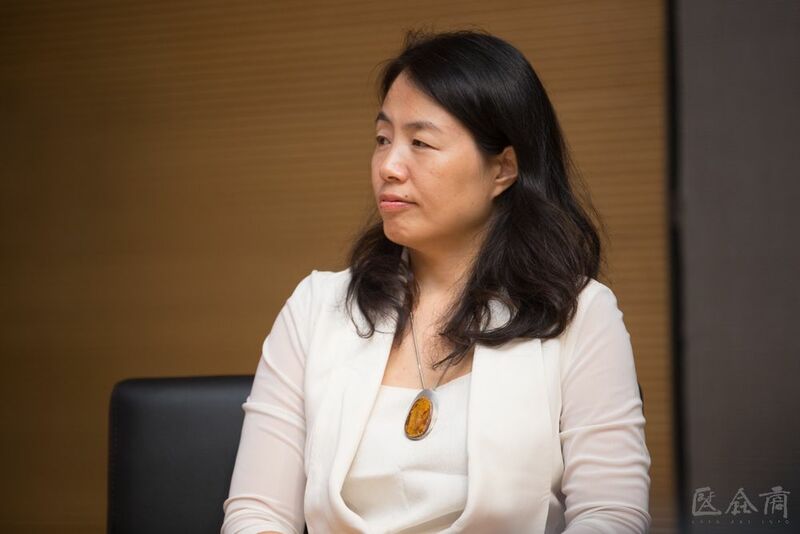 As a special project of the conference, the Central Academy of Fine Arts and Qingzhou Municipal Museum will jointly launch the exhibition “Smashed and Reassembled: Ancient Buddhist Sculptures from Longxing Temple in Qingzhou”, which will feature about 50 sets of ancient Buddhist statues, including both the well-preserved selected statues, and part of the broken statues. 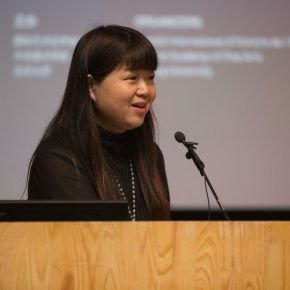 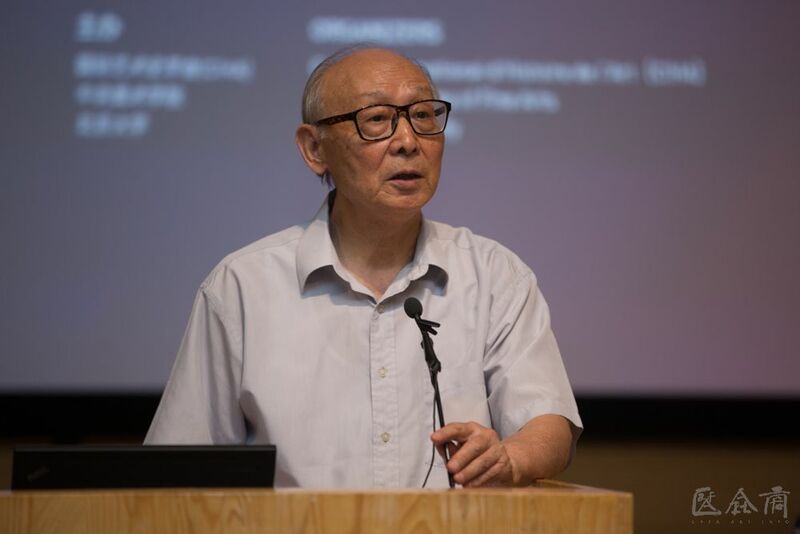 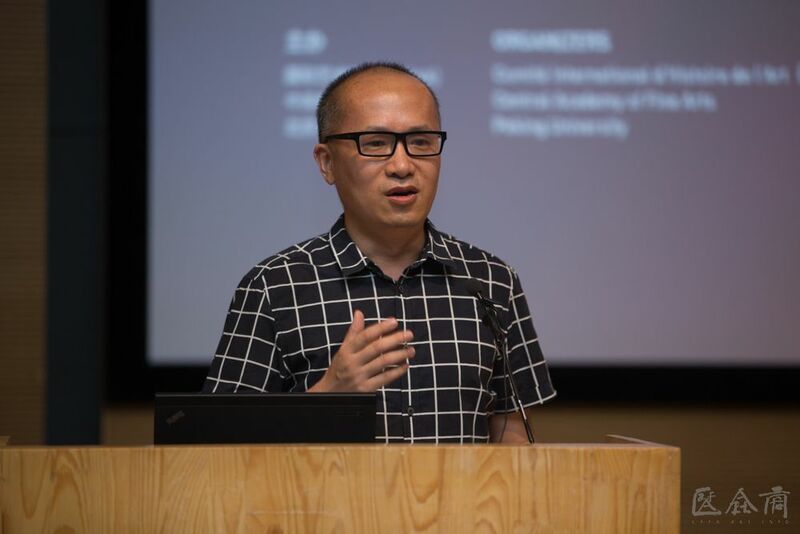 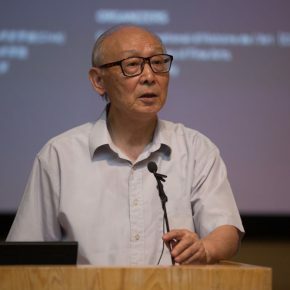 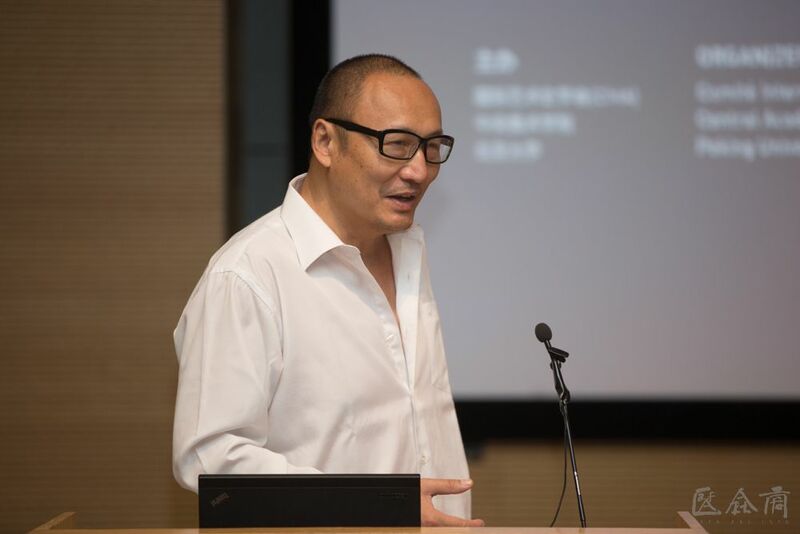 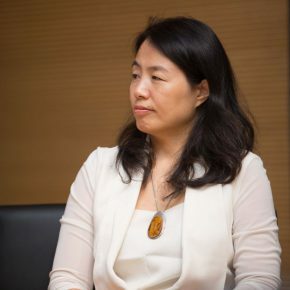 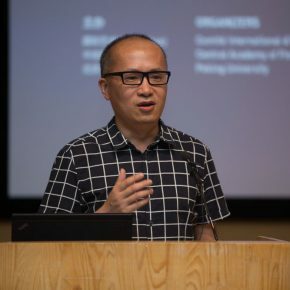 At the press conference, the curator of the special exhibition Prof. Zheng Yan from CAFA introduced the original state of the cache when it was founded, for example, the exhibited pieces were caused by Emperor Wu in Northern Zhou Dynasty who demolished Buddhism, however, it was not buried according to a specific ritual until the 12th century, Zheng Yan presented that, Buddhist statues were seen as the incarnations of the Buddha, while the fragments were also seen as “Buddhist relics” full of spiritual power, so that they should be doubly cherished and preserved, these statues and fragments also have reassembled internal forces.